The last thing you want to do is let your broken freezer spoil your food. The moment you realize your unit is not working correctly, call our highly-skilled technicians at once. 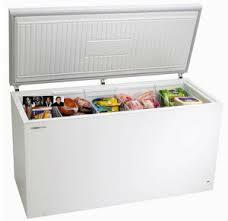 We offer outstanding freezer repair in New Tecumseth, Ontario. Our experienced technicians are certified to perform fast and accurate repairs on all types of freezers. We will service all brands effectively. In addition, we will fix your ice maker or refrigerator as well. Every member of our crew is a refrigeration specialist. It is plain to see why more and more residential customers are turning to Tecumseth Appliance Repair for their service needs. Our friendly professionals utilize fine-tuned skills to administer exceptional freezer repairs fast. We carry plenty of door hinges, switches, seals, thermostats, and compressors in our vans to ensure accurate results. Stocking a huge selection of quality replacement components is a key element in our customer service process. Our technicians will not run back and forth to the office to find the parts they need. We will not take shortcuts. 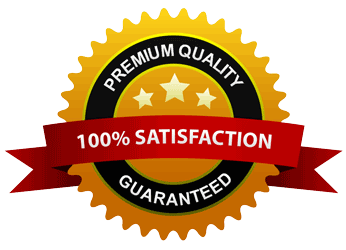 At Appliance Repair Tecumseth, we come prepared and do the job right the first time. Your refrigerator must run off and on constantly to maintain the proper temperature. When your unit stops running correctly, we administer fast fridge repair service to get it working again. Our excellent troubleshooting skills help too. 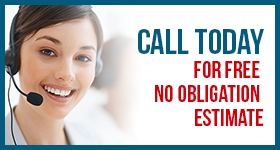 We detect problems fast and then quickly provide a quality resolution. Our experts excel at servicing ice makers as well. We are committed to administering the fastest and most effective Tecumseth freezer repair service in town. Never settle for less than the best service possible. Choose Appliance Repair Tecumseth for all your refrigeration repair requirements.